The city of Lion is an ancient and beautiful, with incredible history and architecture. This year it will celebrate its 763 birthday! When is the day of Lviv? 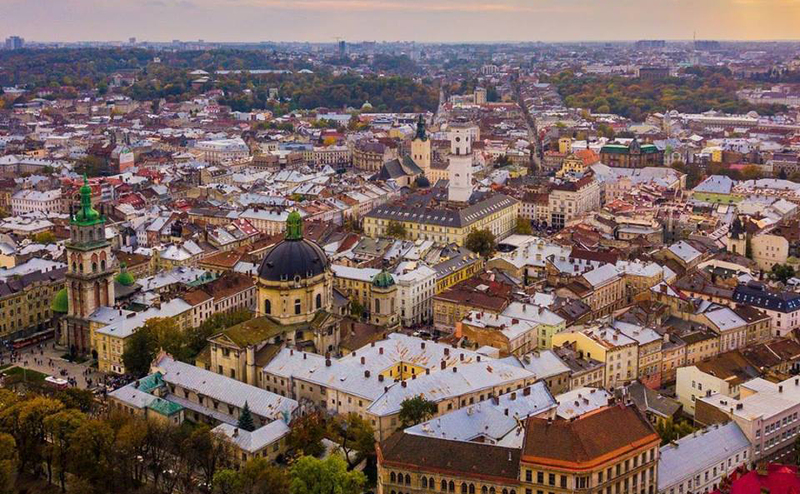 Traditionally, Lviv citizens celebrate the day of their city on the first Saturday of May, in 2019 it falls on the 4th day. 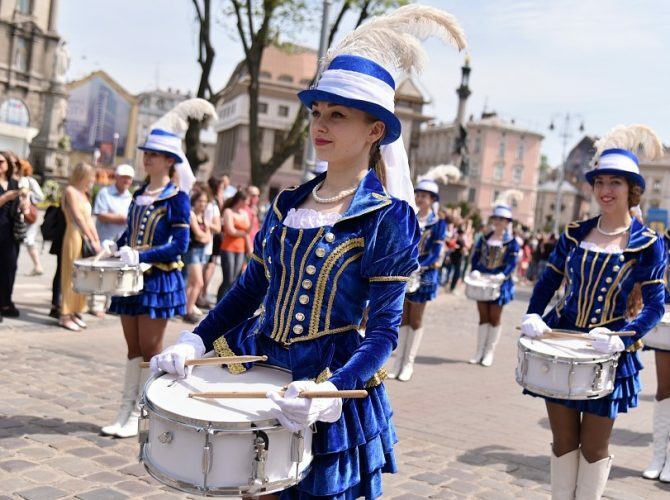 Lviv City Day 2019 is a set of events, concerts, educational and entertainment events that do not fit in one day! That is why, as every year, Lviv will celebrate during all weekends! 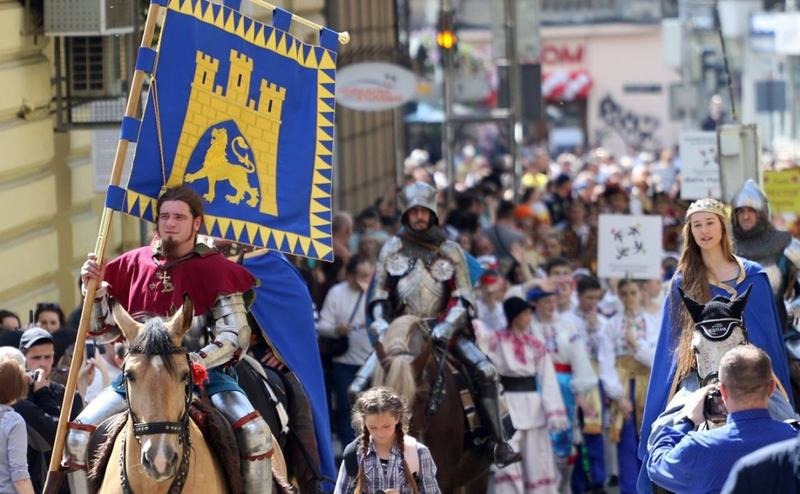 Lviv City Day can not go without a real festive parade in its best traditions! Many famous personalities and participants of various educational, public and other organizations, actors and musicians, children’s and adult groups will step here. And all this, accompanied by a great talented orchestra! Here you can see the actors on stilts and knights. Or maybe someone else – who knows – what will Lviv surprise this year? The day of Lviv is a truly significant event for the city, that’s why the program on weekends is extremely rich. 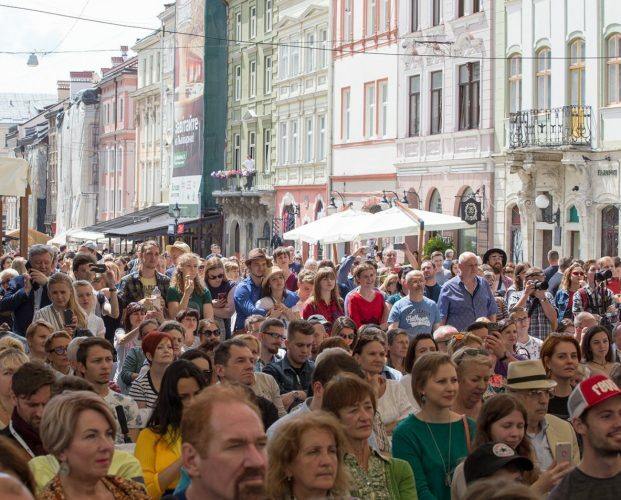 To attend all events is unlikely to succeed, but to choose the most interesting and fun to hold the Day of Lviv in 2019 – it is possible! 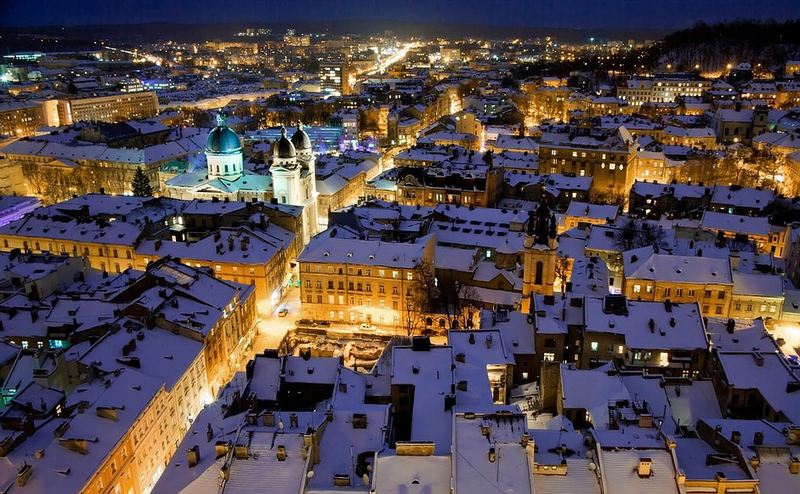 It’s no secret to anyone – Lviv citizens love and appreciate traditions. That is why every year there are many events that have been long traditional! 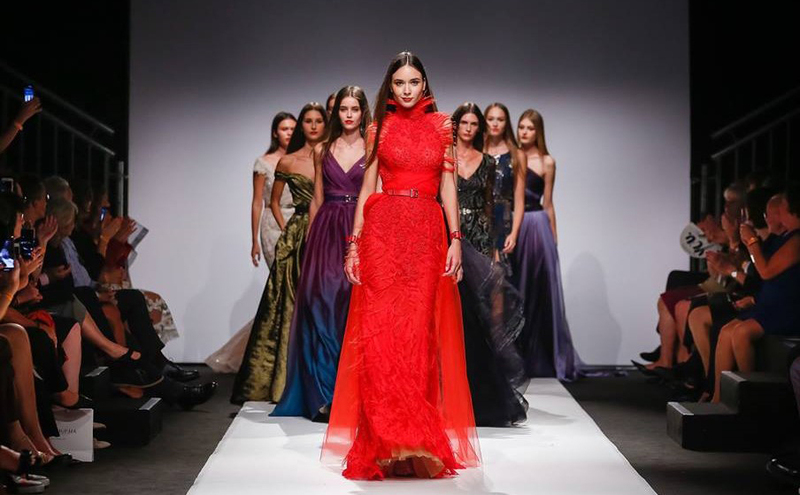 However, each time the organizers add something new and interesting, so that even those who have not missed the celebrations for one more year, there was always something new to see. It is also important to mention that the Day of the City of Lviv is celebrated far not only in the central part of the city – a lot of events take place on Sykhiv, and on Levandivka – these are the areas of Lviv, and at the airport named after Danylo Halytskyy usually spend flash mob – an invitation to the main celebrations. There will be a lot of music on this day! Just walk around the center and have the opportunity to listen to many brass band. 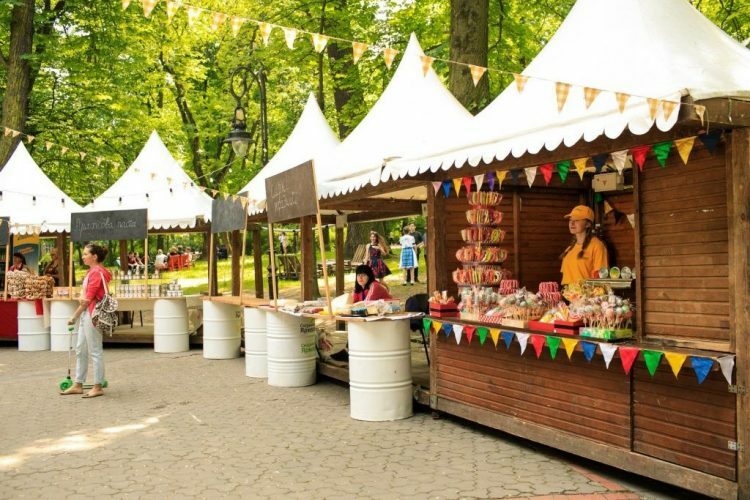 From the interesting events for Lviv City Day 2019, we have chosen some of the most interesting for you! Although various scenes are set on Svoboda Avenue and in the parks of the city, the largest and most intense traditionally is the festive scene in the Rynok Square. 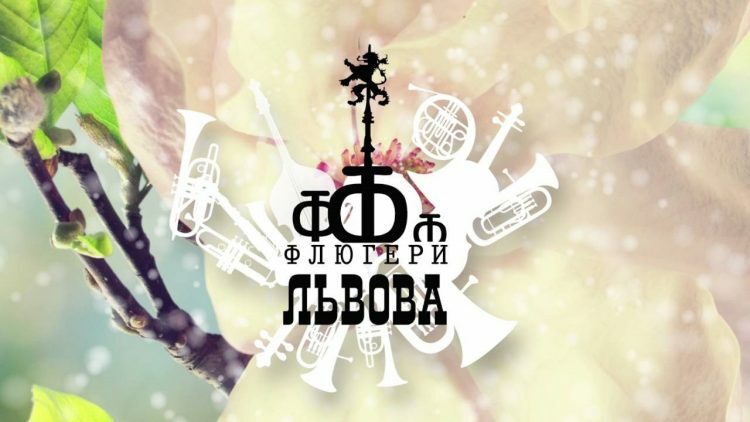 On the Day of Lviv here usually act as children’s and folk groups, as well as various well-known bands, so everyone here will be able to listen to the music for the soul. “Flugers of Lviv” is the exactly festival that opens the festival season each year. Only the most high-quality music from favorite jazz performers. What can not be missed! Will celebrate the day of the city in combination with the feast of the stomach? 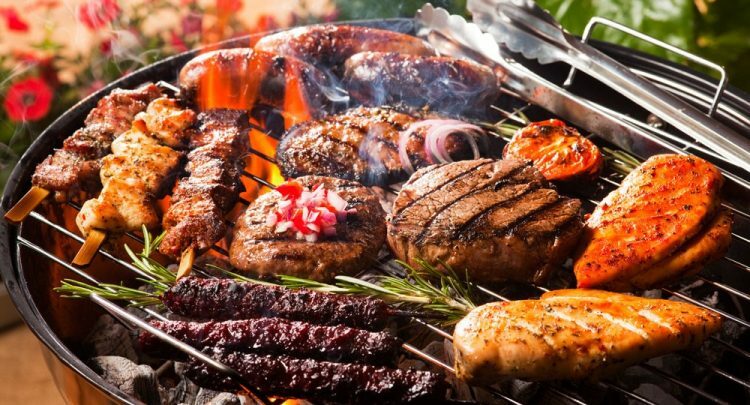 For lovers eat delicious each year it hosts BBQ Fest, where the best chefs of Lviv go out to work with meat on fire. Only the right music is listening here, drink kraft beer is drunk and life is enjoyed! And there will be a lot of drawings, master classes and presentations. Must visit! Traditionally, the City Picnic runs in the Ivan Franko Park. Everyone can join and have a great day with their family. Here will be not only a plenty of foodcourts with a variety of street food, but also a program and interesting events. The time and location of the program may change, but for those who are exactly going to the Day of Lviv in 2019 – The program is guaranteed to be interesting and satured! Have you decided to come this year on the Day of Lviv? Date, we remind, May 4th, but the celebration may begin from Friday! In order not to miss anything, we recommend to book accommodation from May 3rd and May 5th! And the best option is the hotel “Edem”. We are located not far from the center, which is why almost every event will be available for you in walking distance! We offer you free parking, breakfast is included in the price of the room, impeccable service and genuine Lviv hospitality! 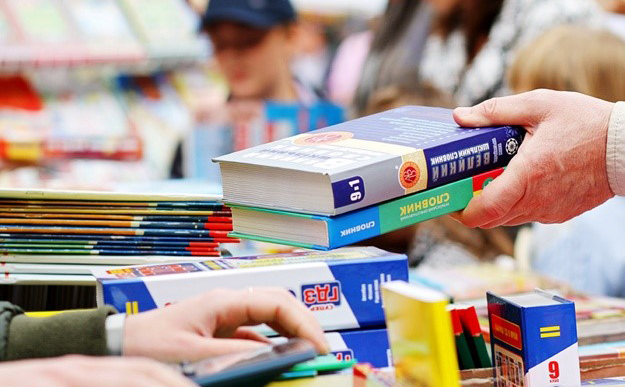 Publishers’ Forum 2019 in Lviv: how Lviv Book Fair will be going this year? © 2019 Hotel "Edem". All rights reserved.